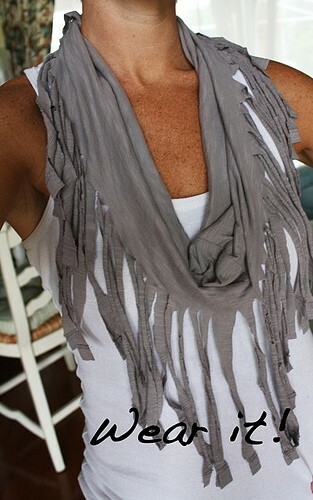 My neighbor had on a darling scarf similar to this the other day. They sound super simple to make, and I found this tutorial. Would anyone be interested in doing this for November klub? If you all ready have a different idea that's fine too. 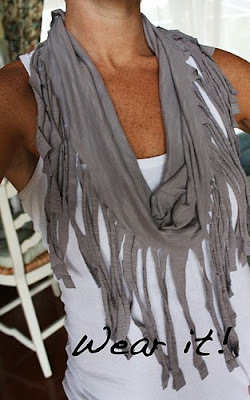 Very cute scarf - very fun ideas. Thanks for commenting on my blog the other day for the giveaway. Hope you have a great week.